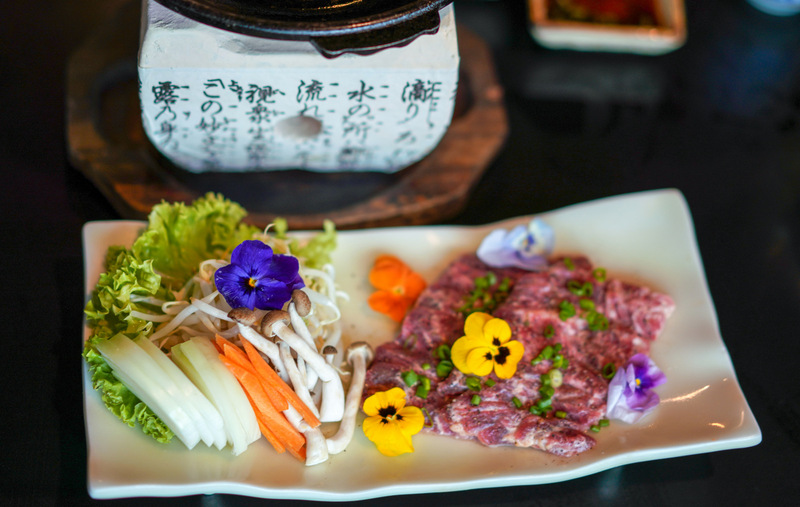 Where's the beef? 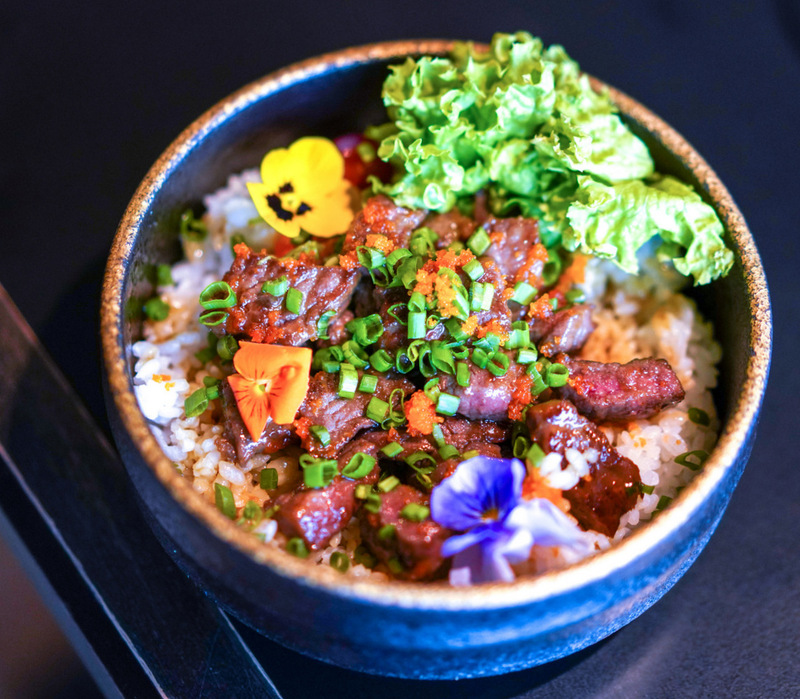 If you're seeking bovine succulence to sink your teeth into, the cows have come home to Sango, the resident Japanese restaurant of Crystal Crown Hotel Petaling Jaya, which recently introduced a wagyu beef series for the primal pleasure of patrons. 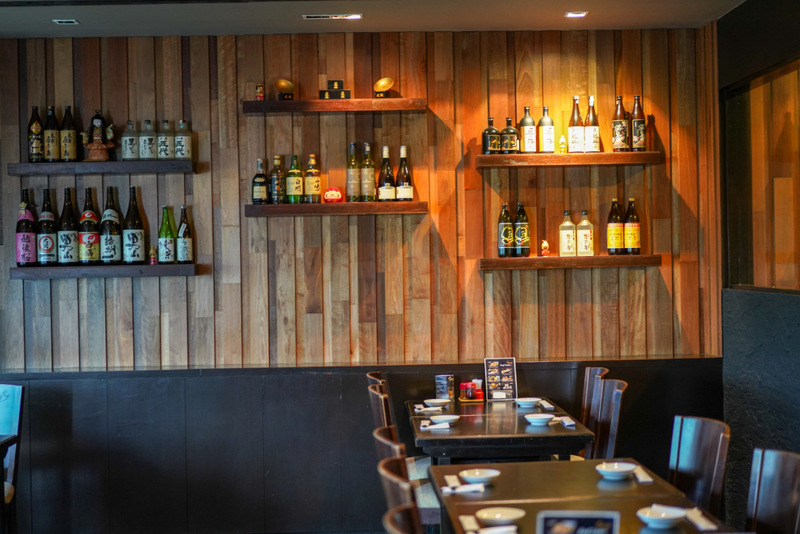 Sango has been around for over two decades, but we're happy to see it remains a relevant choice for fans of Japanese fare; take a table by the window and savour your meal with a second-floor view of PJ's surroundings. 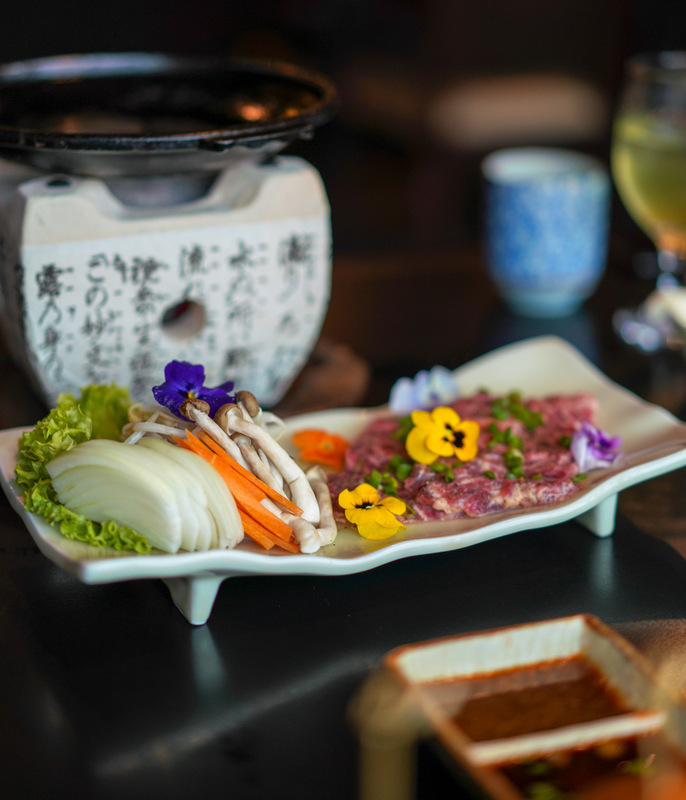 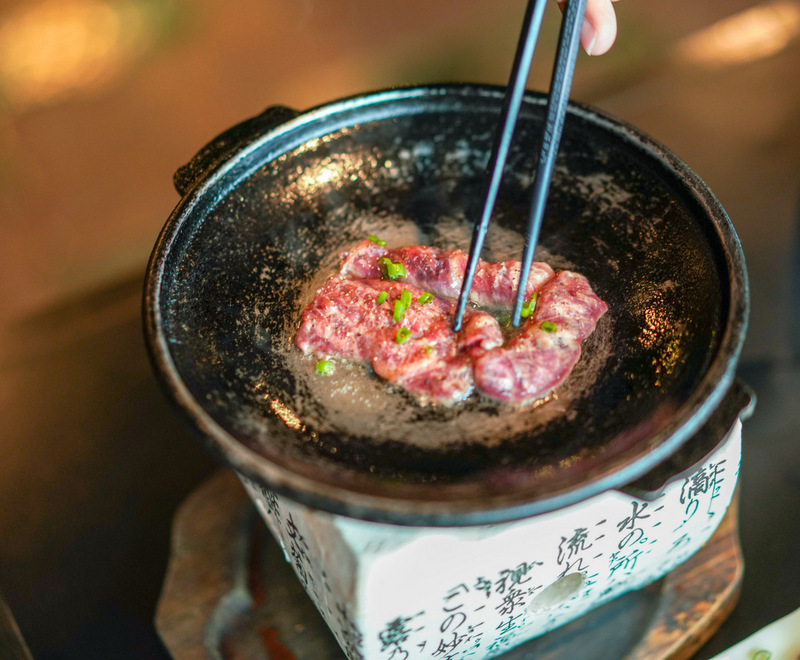 Start with the wagyu toban yaki (RM65), where the beef shines at its purest. 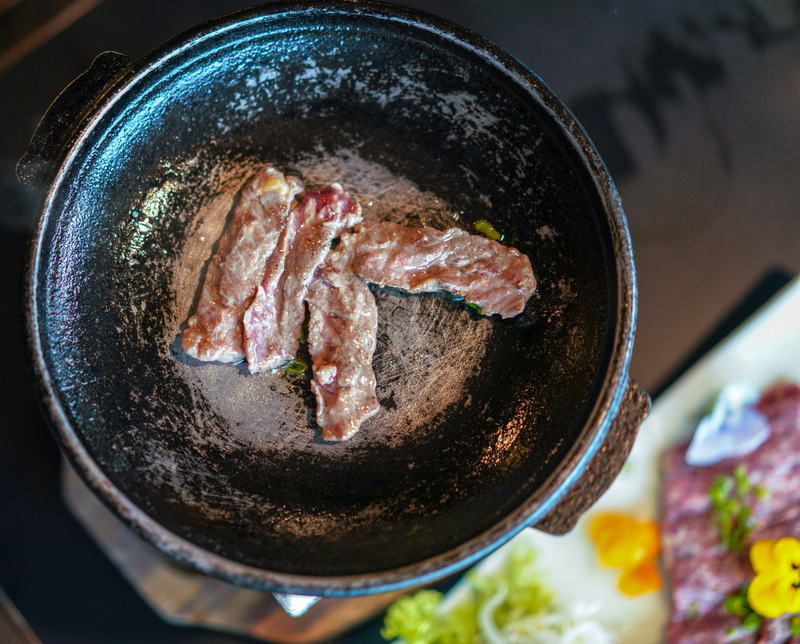 Enjoy the experience of searing each slice on the heated ceramic plate, cooking it precisely to your preference, whether you favour your meat rare or medium. 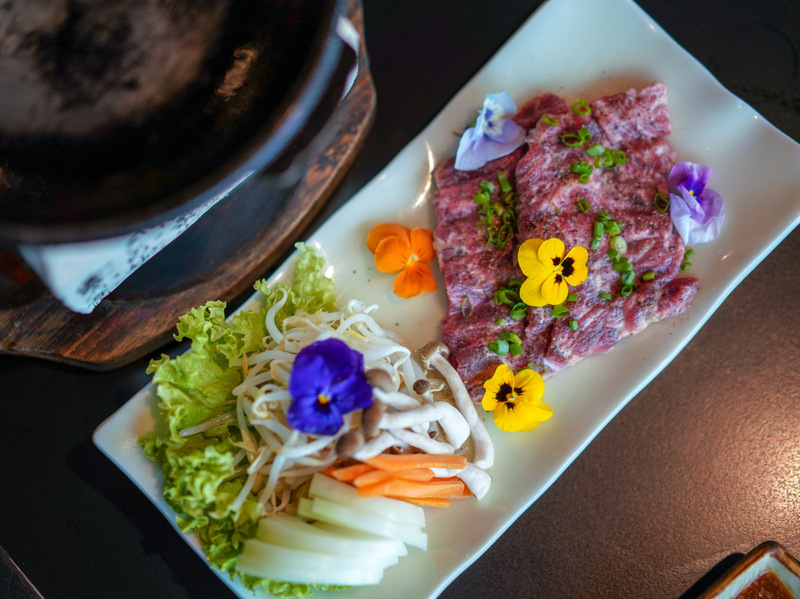 The beef, balanced out with a serving of mushrooms and vegetables, is smoothly and satisfyingly tender, with a clean depth of flavour. 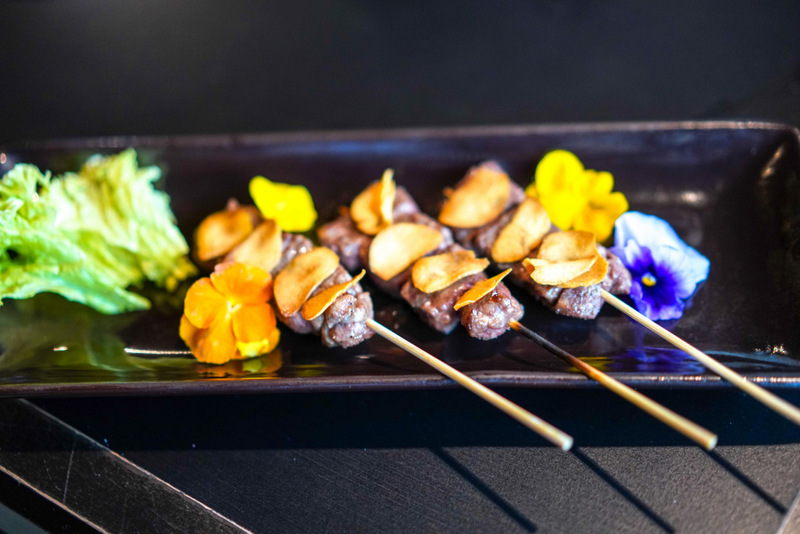 The selection is ideal for sharing - the thin-cut beef of the Truffled Ponzu is buoyed by an aromatic blend of earthy nuances with citrus notes (RM38), while the Wagyu Kushiyaki spotlights the charcoal-grilled smokiness of beef skewers enhanced by sea salt (RM18). 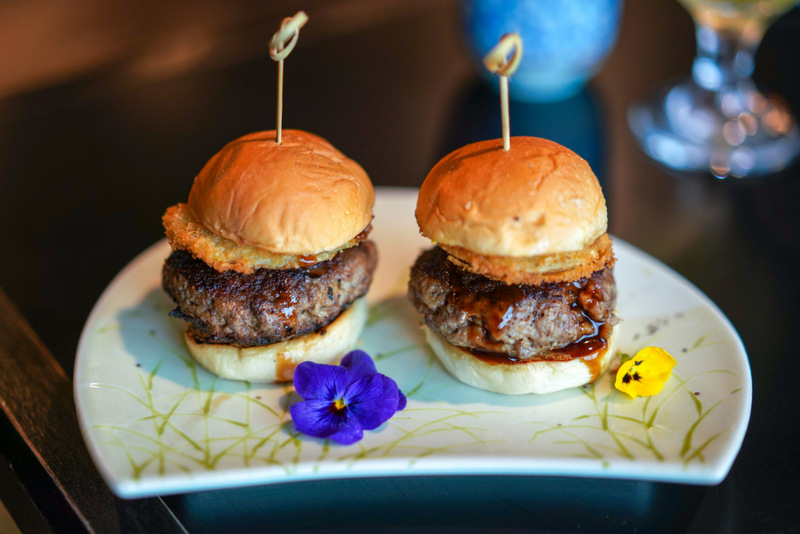 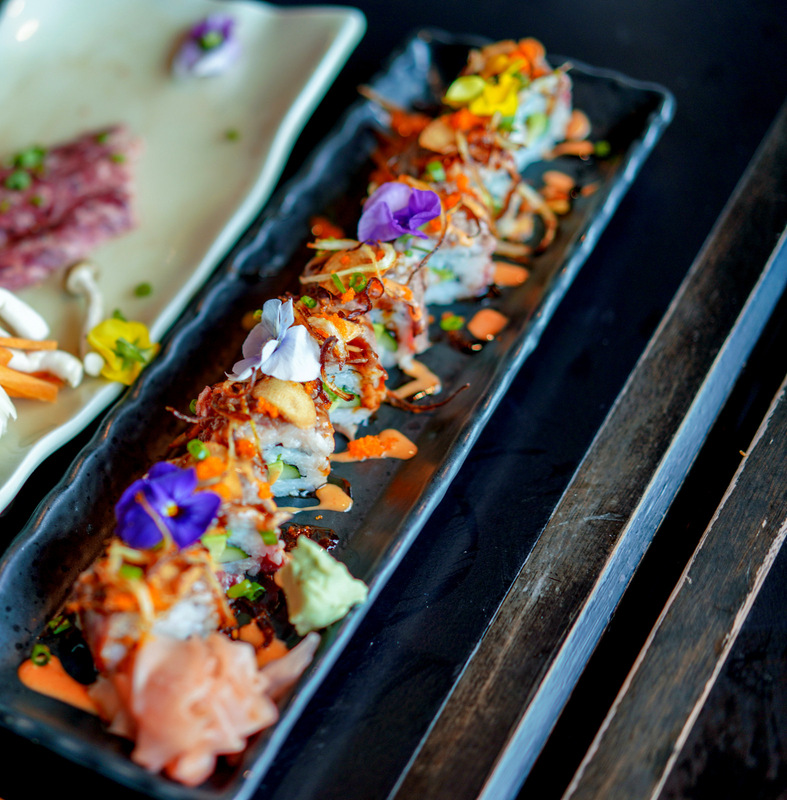 Heartier temptations include the Wagyu Maki, a mighty sushi roll blanketed with beef, spicy miso mayo and crispy onions (RM35), and Wafu Hamburg Sliders, their thick ground-beef patties spiked with perky sparks of mustard (RM20). 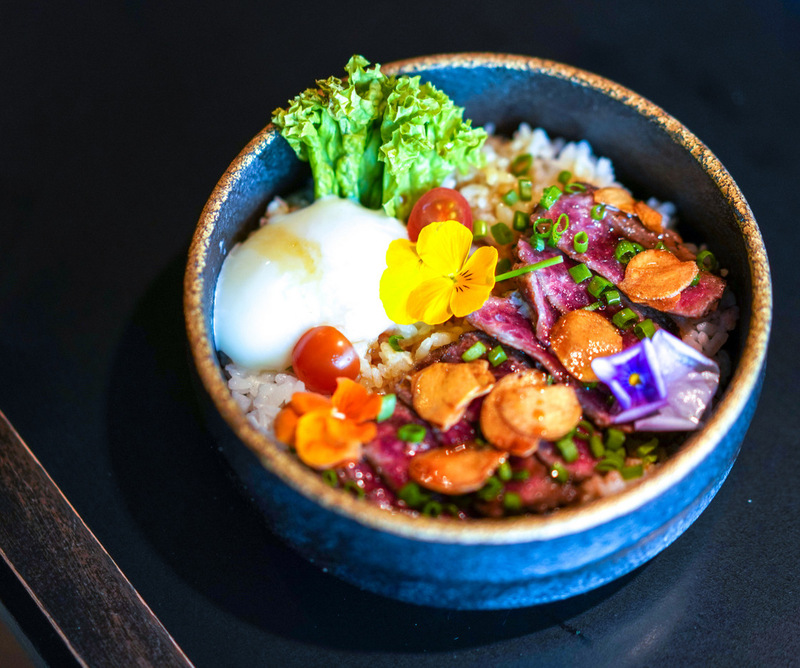 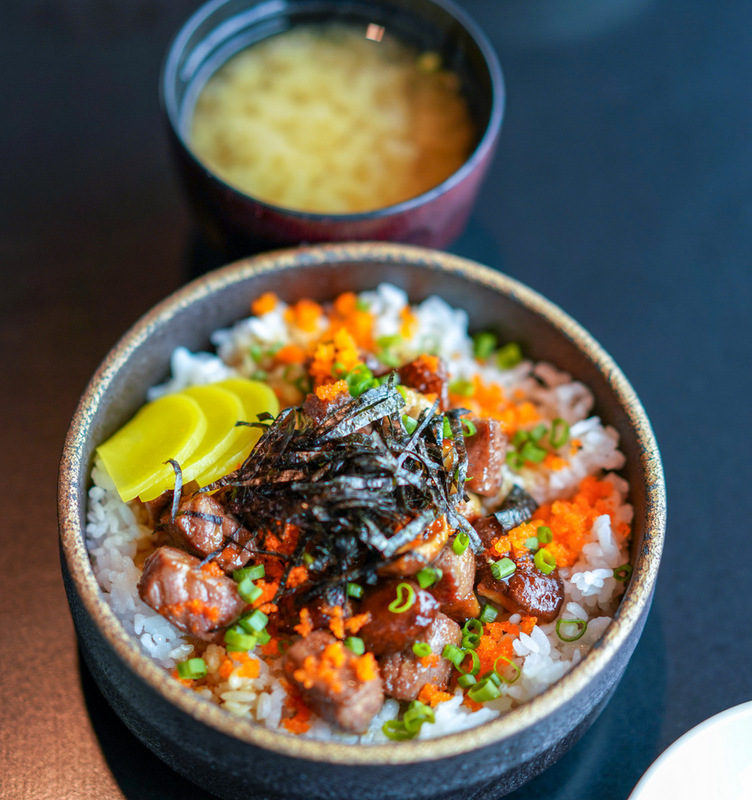 Not far behind in the guilty-indulgences stakes, the wagyu steak donburi comes with an onsen egg for a recipe we can't resist (RM45), while the M9-grade cubed wagyu donburi would be a winner even with only the sumptuously juicy beef, but it's made more textured with tobiko and chopped scallions (RM55); each serving is stimulatingly presented with colourful edible flowers. 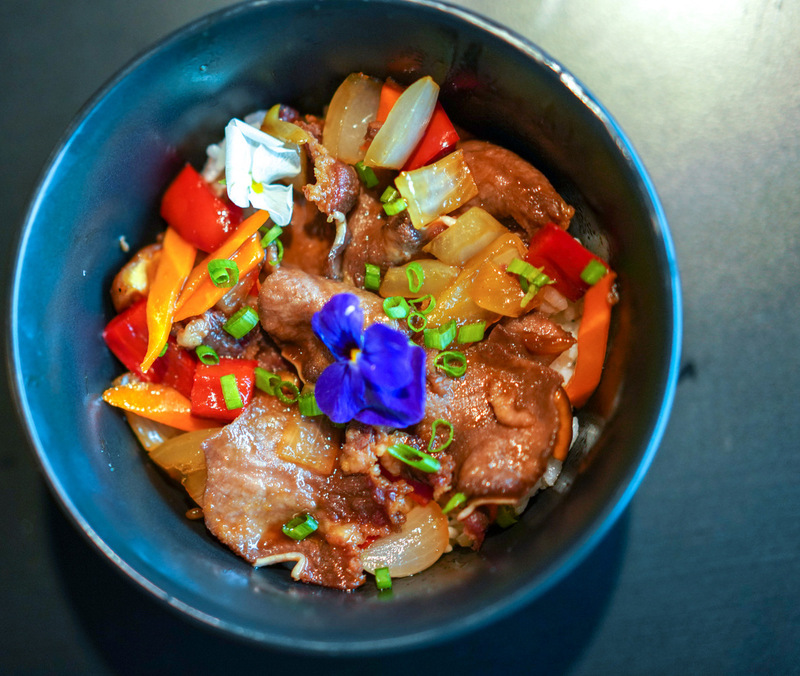 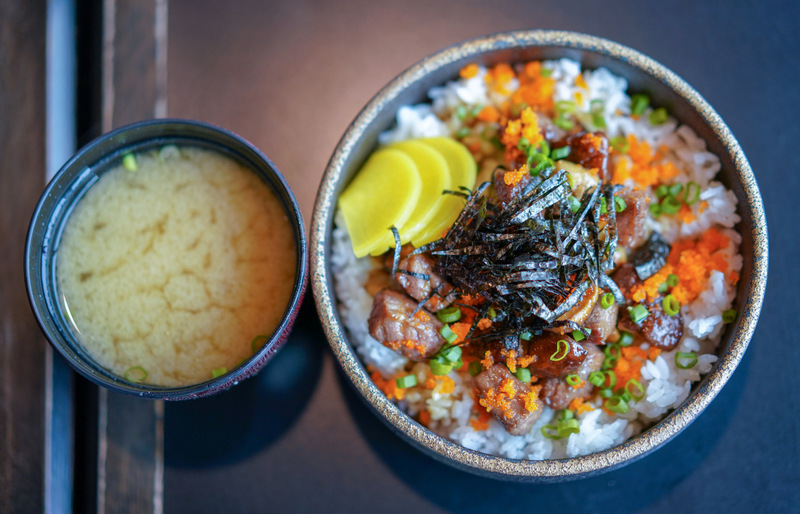 For many customers, the most crowd-pleasing rice bowl might be ox tongue donburi - Sango does a very respectable rendition of that too, lightly flavoured with dashi shoyu (RM38). 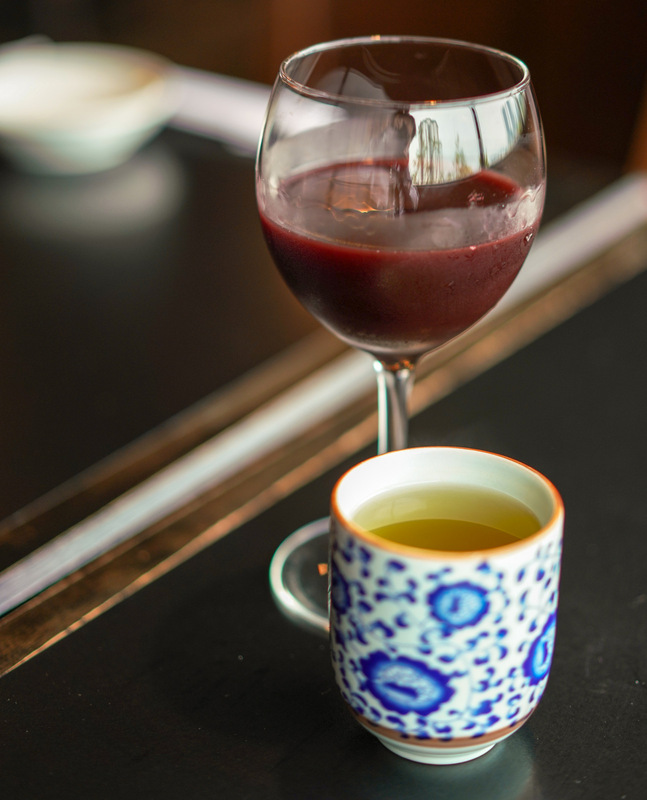 Have it with a glass of red wine for best results. 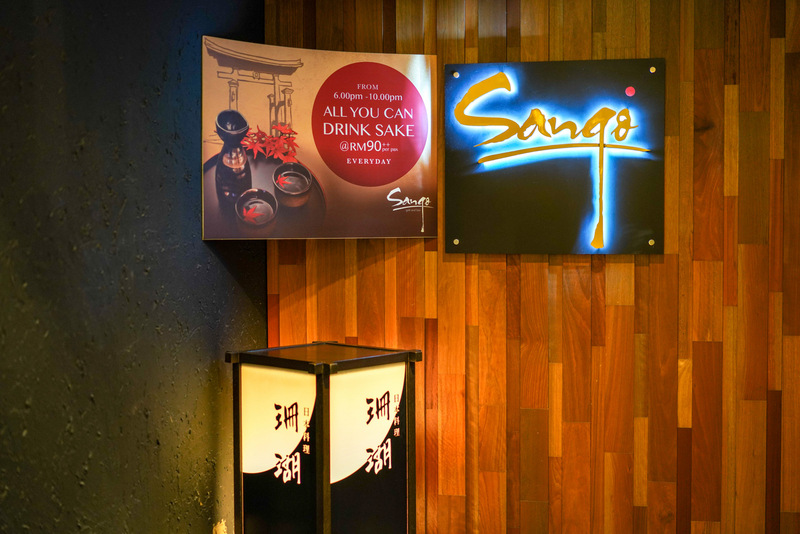 Many thanks to Sango for having us here. 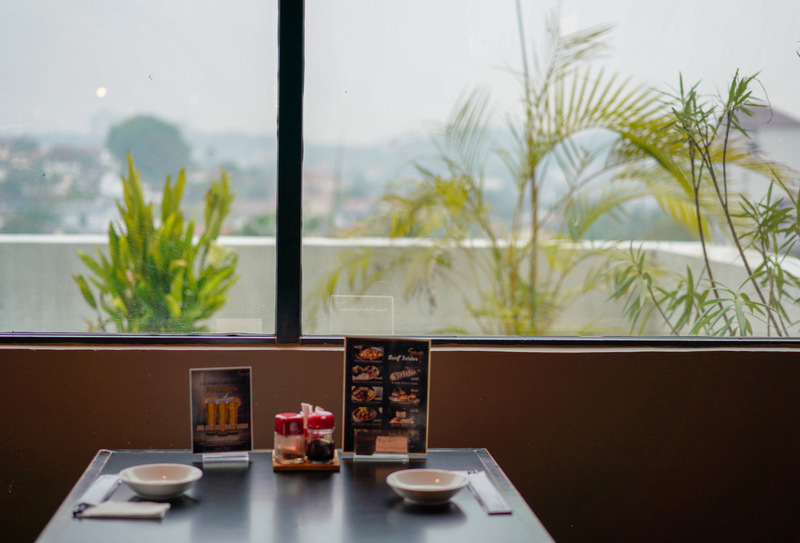 2nd Floor, Crystal Crown Hotel Petaling Jaya, Lorong Utara A, Pjs 52, 46200 Petaling Jaya, Selangor, Malaysia.